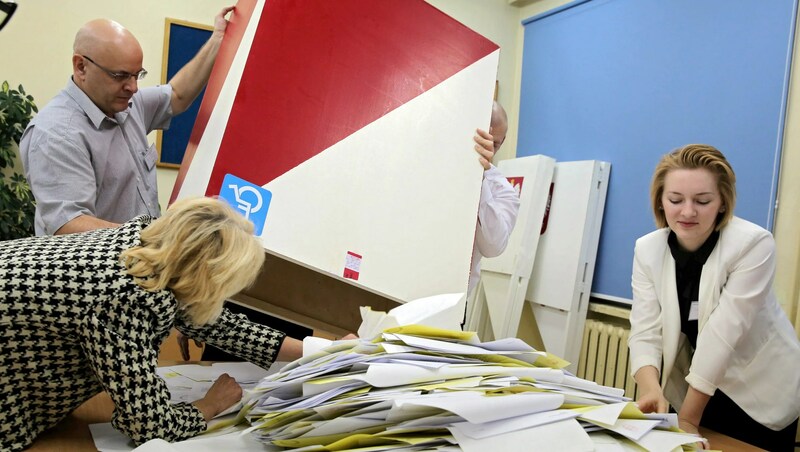 Poland took a decisive turn to the right in its parliamentary election Sunday, tossing out the centrist party that had governed for eight years for a socially conservative and Euroskeptic party that wants to keep migrants out and . . .
CHR Comment: The article briefly mentions that the Law and Justice Party was seen as backed by the Roman Catholic Church, though the story does not explain who was seeing things that way. Poland has been a strongly Catholic country since the Counter Reformation and the church has always had a significant influence there. Hopefully there will be another story that clarifies the church’s role in the politics.